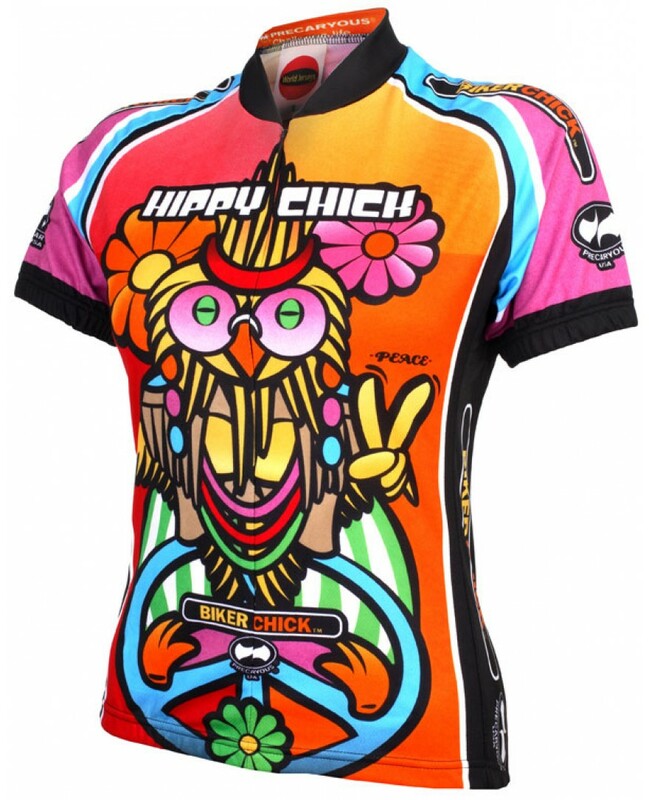 Check out this Precaryous Hippy Chick Short Sleeve Womens Jersey. Made out of Euro-Mesh waffle style fabric for full breathability. 15" front zipper. Elastic waist and cuffs. Three rear pockets for storage.